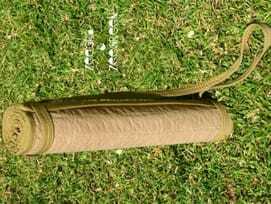 Anti Bird nets are weaved by making use optimum-grade copolymer nylon and latest technology. To meet the divergent demands of the clients, we offer theses U-V stabilized nets in different colors ( transparent or black), square mesh sizes 0.75", 1.0", 1.1/4", 2.0" with yarn breaking strength of 23.08kg. 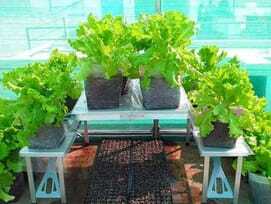 These nets help in keeping all types of birds (sparrows, pigeons, crows, mynah etc.) away and even the monkeys. Our netting solutions is the only fool proof harmless way to solve birds and pigeon menace. 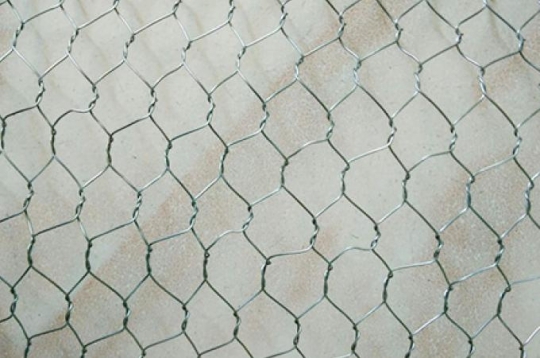 Rat/Rodent Net is made of High-Grade Stainless Steel Wire. It has a very high tensile strength and is best suited against rusting in Indian Weather conditions. 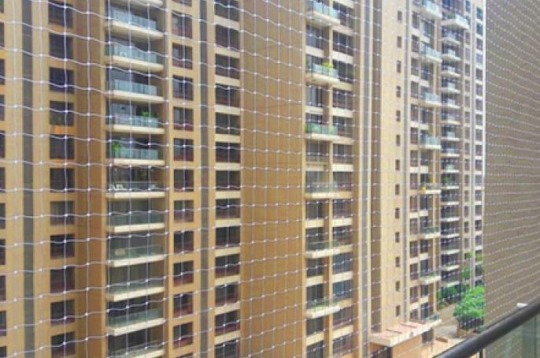 This Stainless Steel Net can resolve Rats-Rodents as well as Pigeon menace. 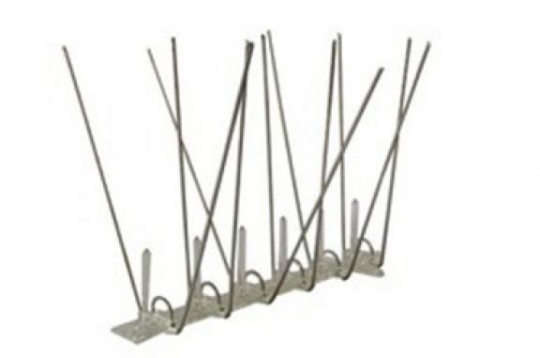 Stainless Steel Spikes are maintenance free, easy to install and a very simple and effective concept but intricately designed to deter all birds. Thereby preventing roosting, nests, landing and all bird-related menace. It is a long-term solution to bird menace at corners and edges where nets cannot be fixed. SS Spikes is AISI 316 Stainless steel grade material. 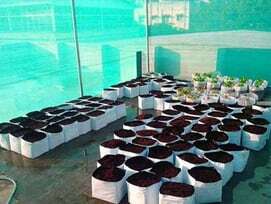 HDPE Monofilament Shade Net offered are highly suitable for varied applications including its use in the greenhouse, for tea, coffee, cardamom plantations, for swimming pool/well cover, soil protection, and others. 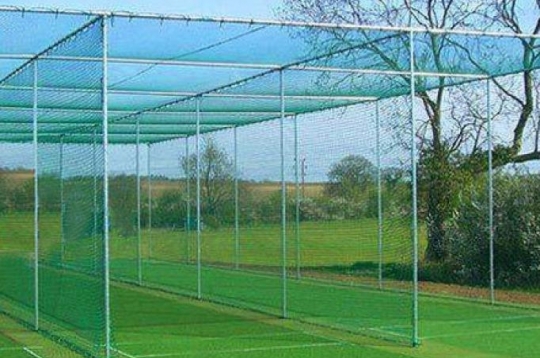 These shade nets are also of superior finish quality and find extensive use in regulating the quality of light & temperature. 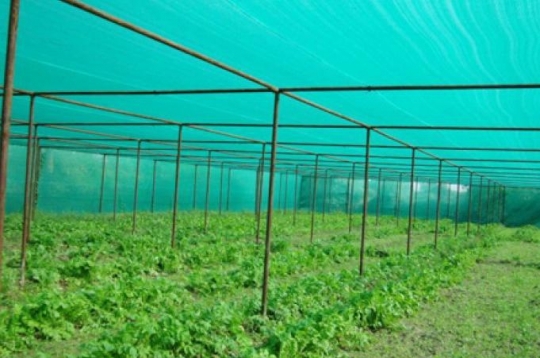 These agro shade nets are developed using premium grade raw materials and in accordance with the prevailing industry standards and can be offered with various shade percentage of 25% to 75% in vivid colours. 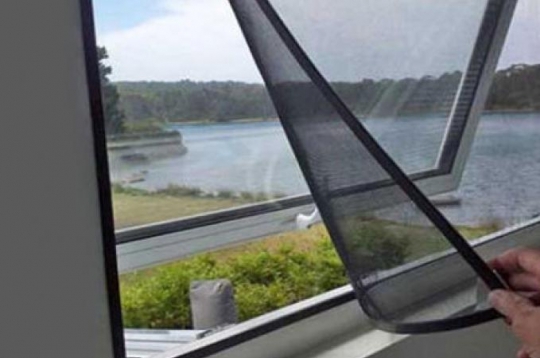 Our range of Anti Insect screen products include roller insect screen, aluminum frame fiber glass insect screen and window fibre glass insect screen with velcro. Sleeping Hammocks are great belongings to hang around penchant in open. Our hammock nets are made of strong fabrics but knitted in a way to give maximum comfort. 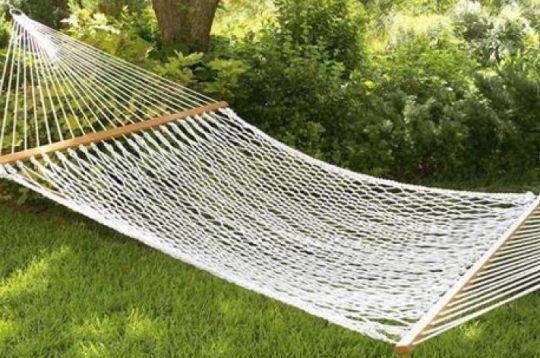 We offer knotted and knot less hammocks of all sizes and also customise as per clients requirements.